According to a prediction by POSCO Research Institute, the number of shipbuilding contracts is likely to increase by 7.7% this year. The boost in ship contracts corresponds with the recent revival of the industry, and field experts are now turning their attention to steel plate, a primary material for shipbuilding. To meet the increasing orders in a timely manner, optimization of steel plate production is necessary. 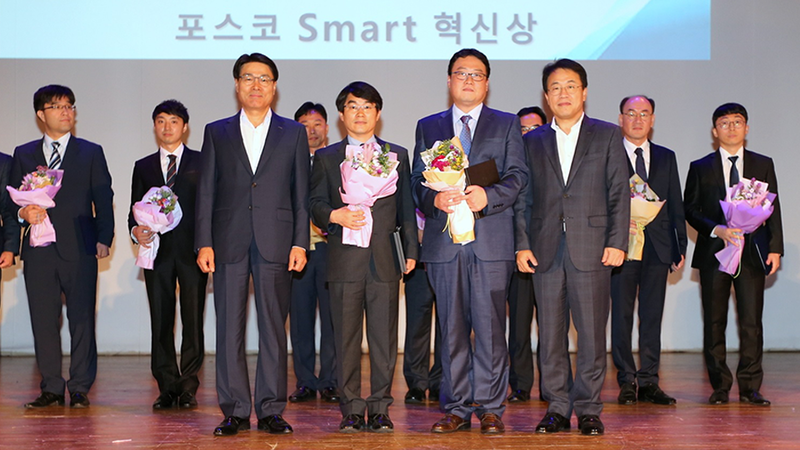 POSCO Newsroom sat with Professor Kim Byung-In, an engineering faculty member at POSTECH, to discuss ‘the optimization of steel manufacturing process through the material design of steel plates and the development of ship routing algorithm’, a topic for which he recently received the ‘POSCO Smart Innovation Award’. First, a few basic questions need to be addressed: how to assemble the base material for steel plates, and what is the best way to optimize the production process? When a client places an order, the first thing that needs to be done is plate design. Production of the plates comes after. What exactly is involved in the plate design process? It involves figuring out how to compile intermediary materials including: a mother plate, which is an assembly of the steel plates of identical grade and thickness; a slab, which is the pre-rolled mother plate; unconditioned slab, which is a combination of two or three slabs; a charge, a combination of 300 tons of unconditioned slab of the same steel grade; and continuous casting, an assortment of several charges. 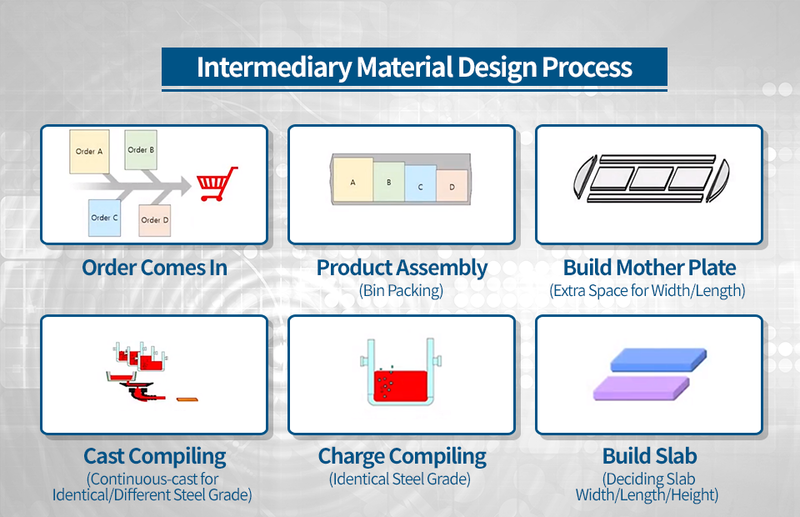 According to Professor Kim, one way to optimize the production process is to find a way to map out the above intermediary materials effectively. Of all the intermediary materials above, the mother plate is one of the core materials for producing steel plates. There are three ways to design a mother plate: a single-row design, a multi-row design, and a mosaic-shaped design. In the era of mass production, a single-row design was enough to meet industry demands — but those days are gone. Clients are now asking for more diversified designs in much smaller quantities, necessitating more intricate mother plates. Professor Kim and his team’s most significant achievement in their process optimization effort was that they successfully localized the engine for plate design. The current engine made by the IBM in 2005 has not been keeping up with new industry demands. 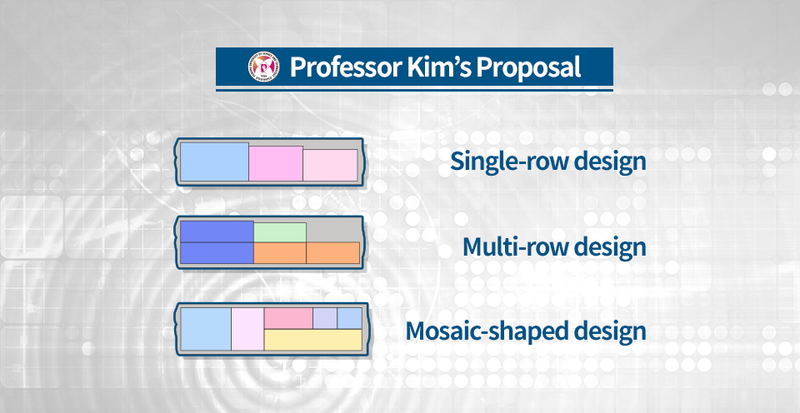 Among several functions, only the single-row design module is in use, which calls for additional manual labor that requires more workers and time for material design. The current engine is unable to produce other design modules like multi-row or mosaics, without the help of human labor. Professor Kim’s research can help close this gap. The new engine developed according to Professor Kim’s design is meant to upgrade the functionality of the current IBM engine as well as to increase the automatic design rates. Whereas the current engine provides a black box insight with no visibility into the engine’s structure or logic, the new engine offers a white box insight. As Kim’s research team, POSCO ICT, and POSCO developed the entire algorithm, they have a bird’s eye view of the engine, all the way in. Arbitrary modification and regular upgrades are all viable options going forward. Every single step involved in steel plate design is highly interconnected. If one goes wrong, the whole process can be dismantled. Because of this interconnectedness, figuring out the root cause is extremely difficult whenever something goes wrong in the production process. 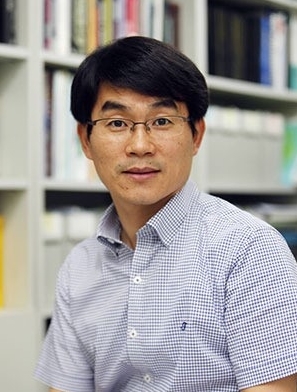 As an academic at one of the most rigorous research programs in Korea, Kim is no stranger to being persistent, but the collaboration with POSCO required a different type of muscle. The graduate students took charge of developing the core algorithm and translating it into a software application. On their part, 100% commitment wasn’t always possible, especially during the school year. The added pressure came from the fact that the project had to meet the industry deadline no matter what. The end product had to be perfect so that they can be applied in the field right away. We had to meet the standards. All of it. POSCO had different required standards for their software which also had to be tested and verified. As Kim’s research team, POSCO ICT, and POSCO developed the entire algorithm, they have a bird’s eye view of the engine, all the way in. In the end, the project had a good outcome, thanks to the enthusiastic backing of POSCO, POSCO ICT, and POSTECH researchers. “We couldn’t have done it alone — I would like to thank the students, professors and the industry experts. My utmost thanks go to the collaborators at POSCO who went the extra mile to accommodate our research needs. Thanks to all of them, we’ve gained more insight into steel plate designing. 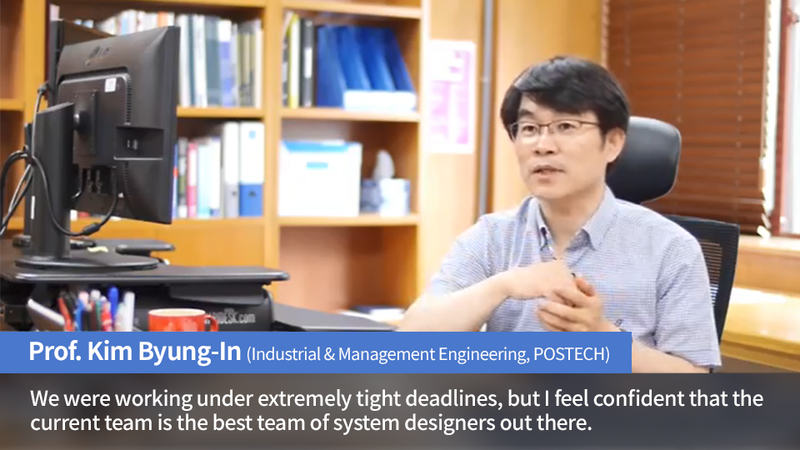 I am confident that the current team — POSCO, POSCO ICT, and POSTECH researchers — is the best team of system designers out there,” Kim adds. Each process involved in building a steel plate is extremely intricate — and what happens at each step can affect the whole process. It is well-known in academia that even the mother plate design issue alone is very difficult to solve optimally. After a series of pilot experiments in 2017, the new engine went through further upgrades. POSCO wants to use the engine before the end of this year — and they’re now in the process of calibrating their system. After further tests and optimization in the field, the engine will be launched for overall field use next year.